The Competition Tribunal is established under the Competition Act No. 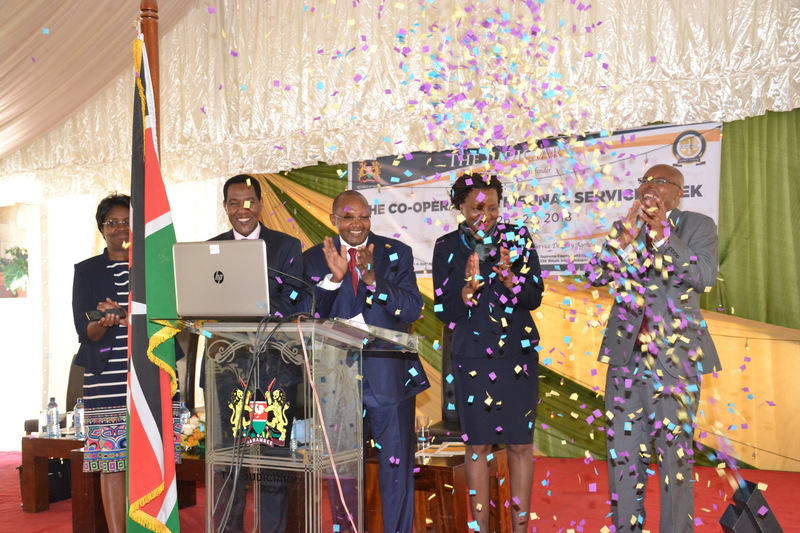 12 of 2010 Laws of Kenya and its objective is to enhance welfare of the people of Kenya by promoting and protecting effective competition in markets; and preventing unfair and misleading market conduct. To be an excellent appellate Tribunal in adjudicating competition and regulation matters. To deliver timely justice that ensures protection and promotion of fair competition and effective regulation for enhanced market operations and consumer welfare. Restrictive Trade Practices applicable to Trade Associations. Exemption of Certain Restrictive Trade Practices. Control of Unwarranted Concentration of Economic Power. Consumer Welfare cases, which include false or misleading representation regarding standards, quality, value, grade, composition, style and model of a product/service. 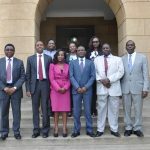 The Tribunal consists of a chairman, who shall be an advocate of not less than seven years standing; and not less than two and not more than four other members, appointed by the Cabinet Secretary National Treasury and Planning.